Learn how to develop drawings from start to finish, with techniques for shading, contrast, texture, and detail. 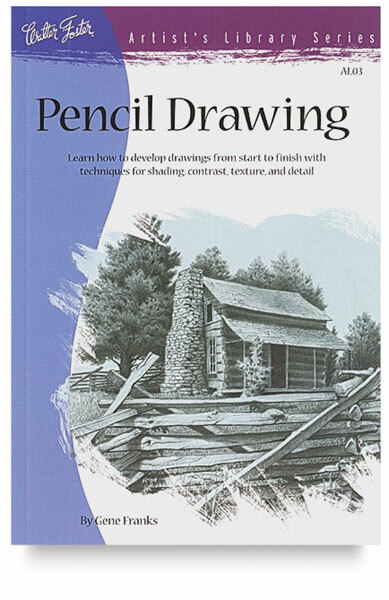 This guidebook and reference, from the Walter Foster "Artist Library Series," is packed with information that will help artists, from beginners to advanced, learn more about pencil drawing. 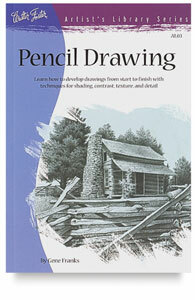 Walter Foster Publishing, best known for its popular "How to Paint and Draw" series, created the Artist Library Series as a collection of more advanced and comprehensive works, for both instruction and reference. Paperback. 64 pages. 6½" × 9½" (16 cm × 24 cm).